Are you ready for Easter holidays?! 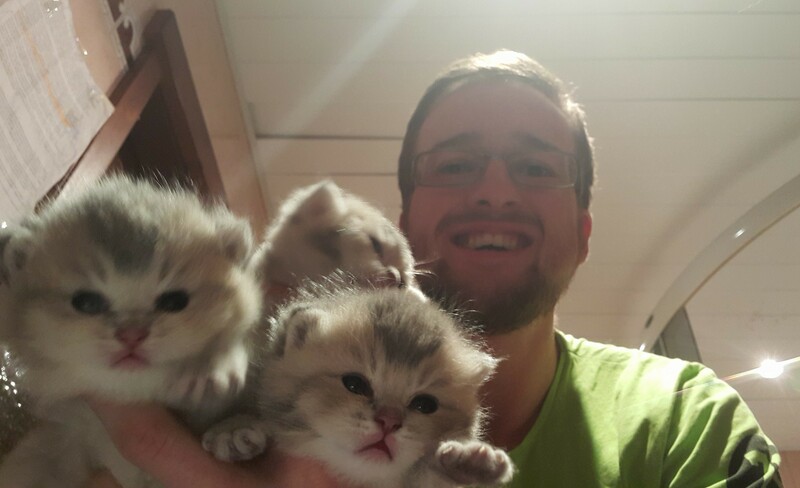 Newborn kittens been born in Golden Neko cattery! 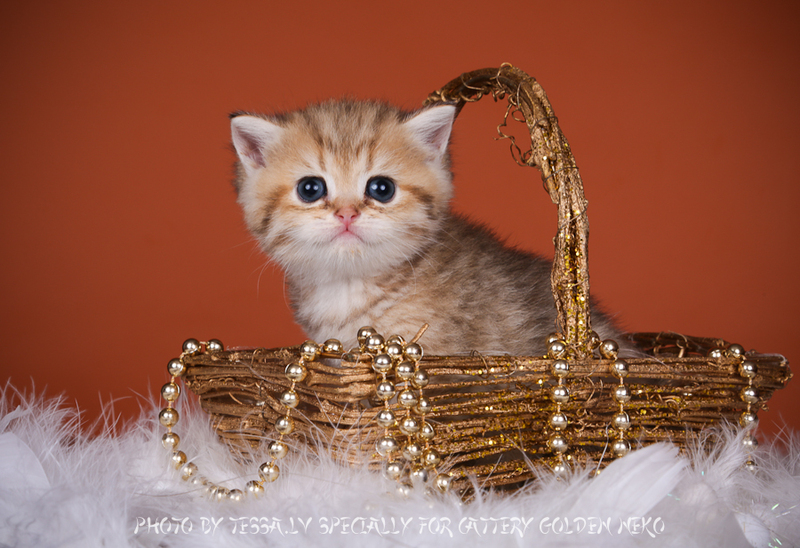 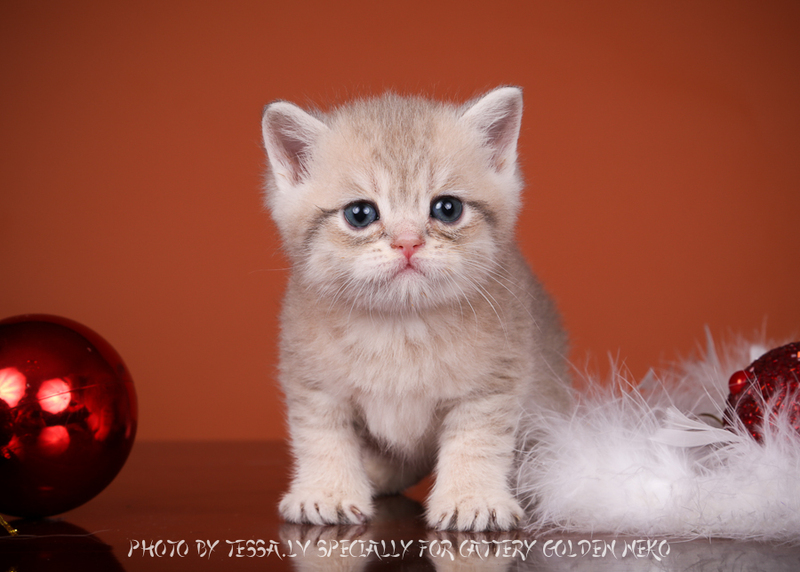 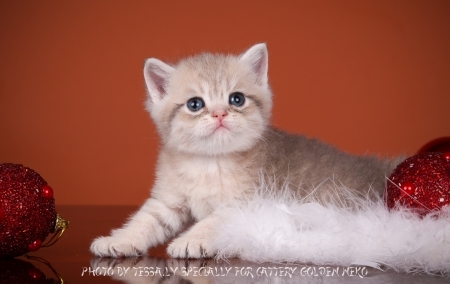 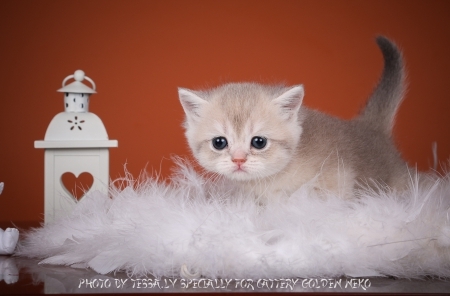 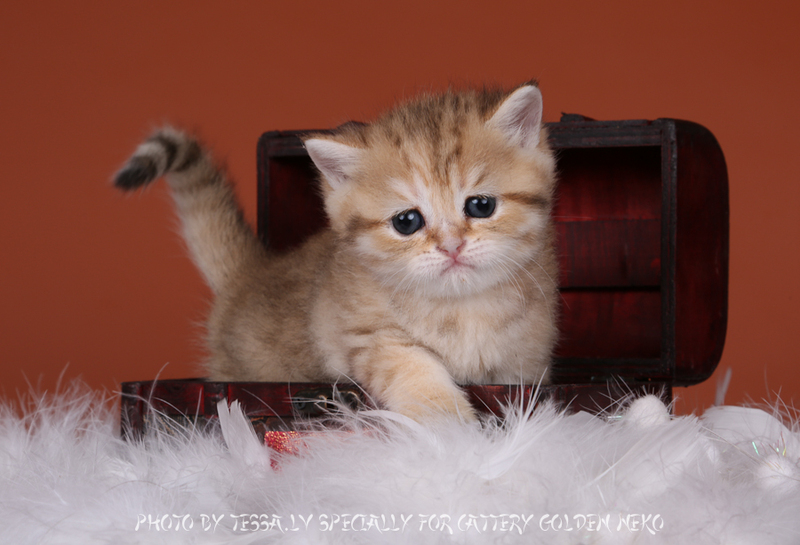 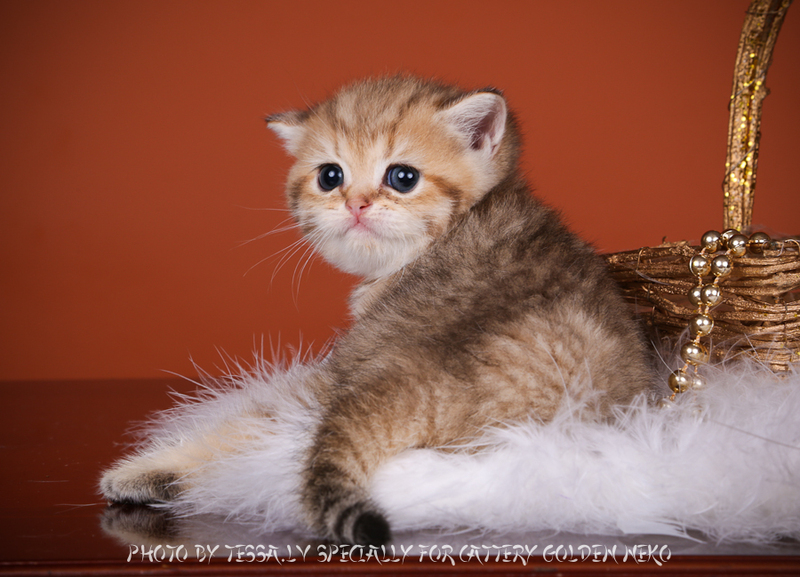 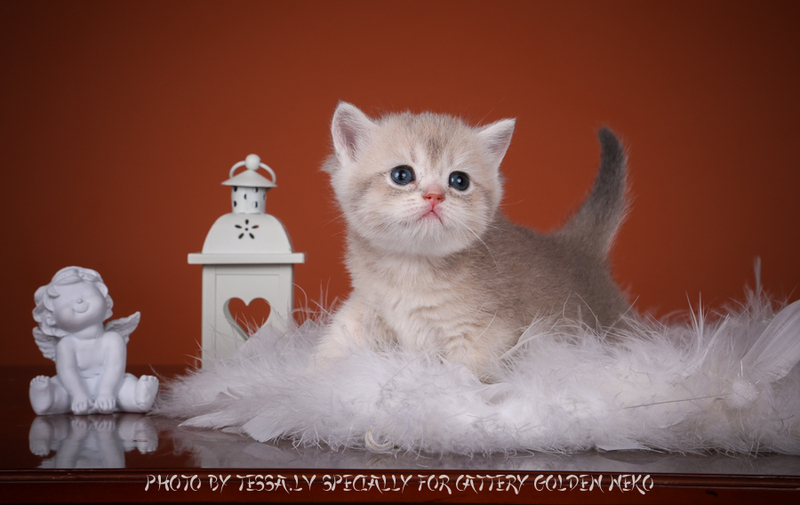 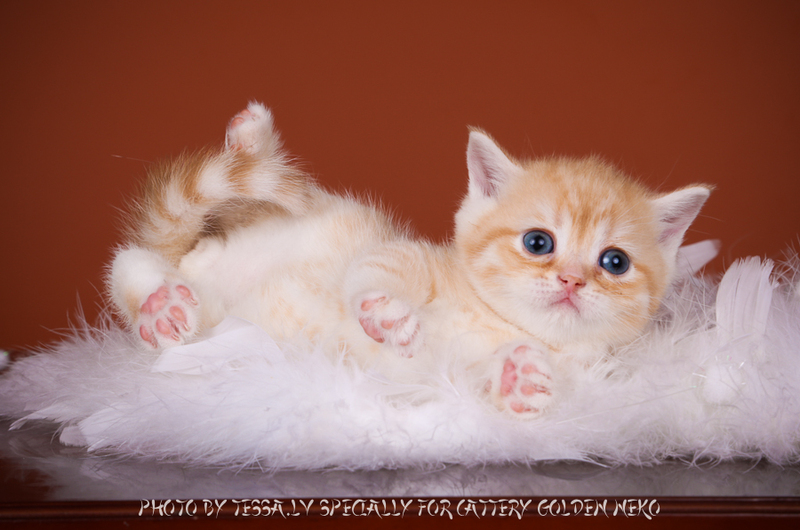 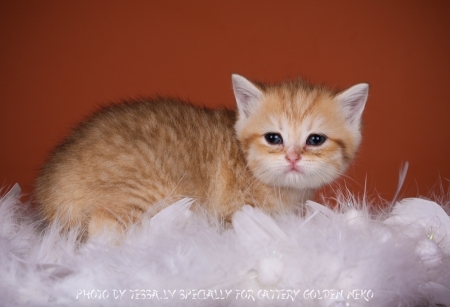 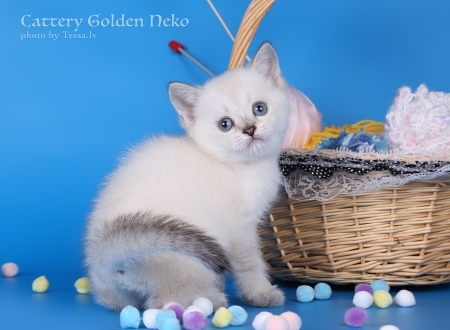 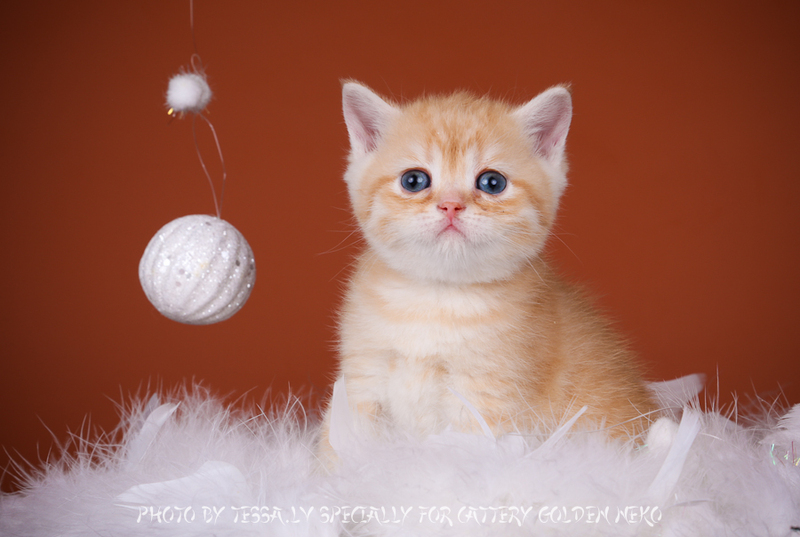 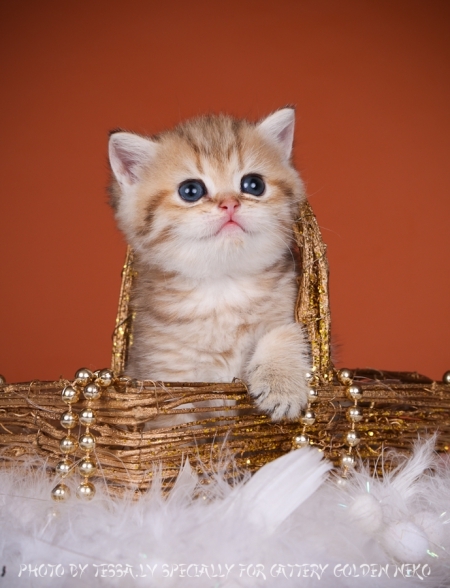 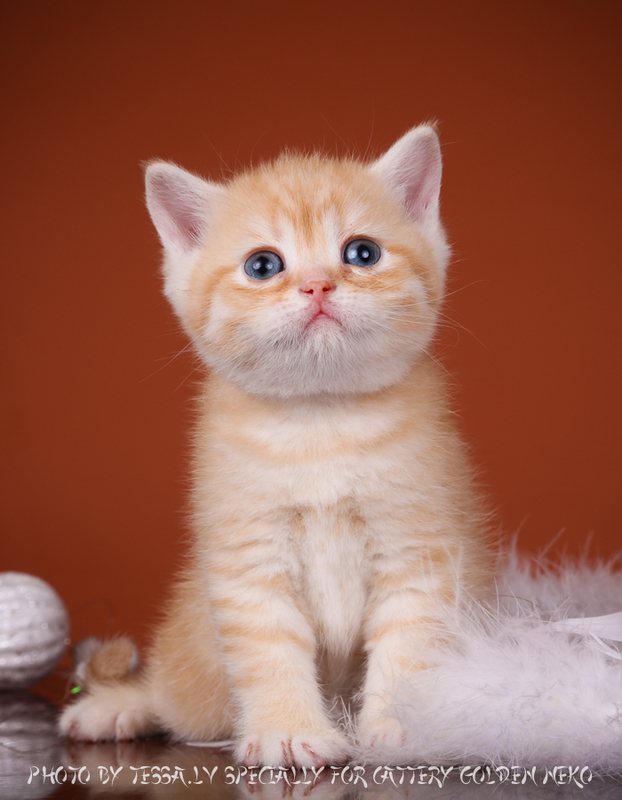 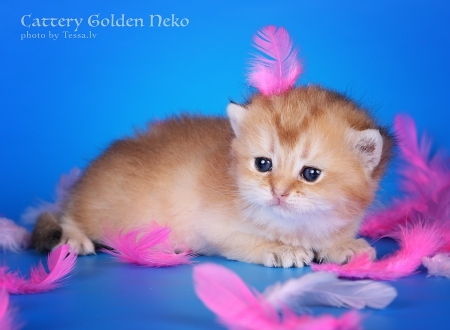 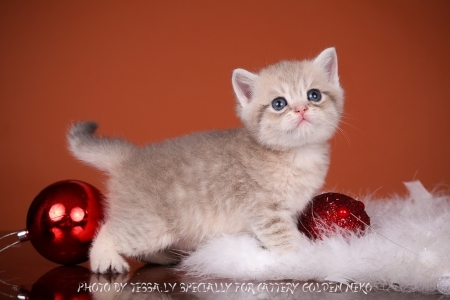 | Comments Off on Newborn kittens been born in Golden Neko cattery! 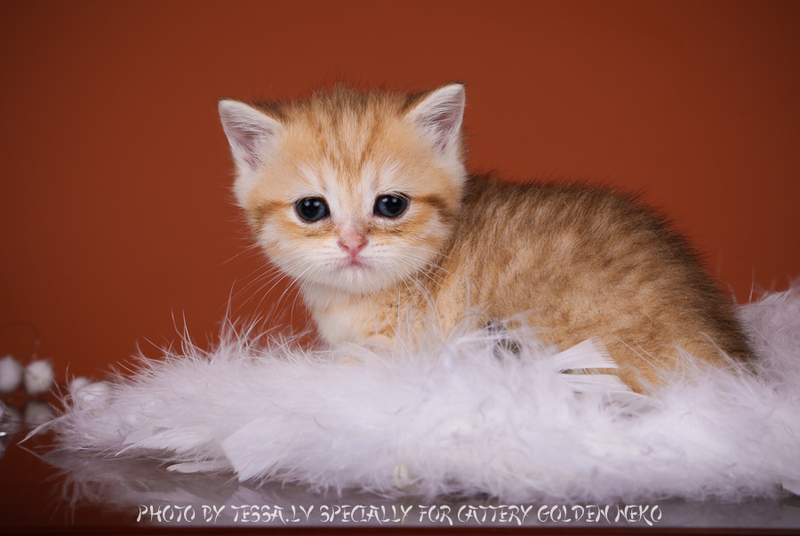 New litters info only through EMAIL! | Comments Off on New litters info only through EMAIL! 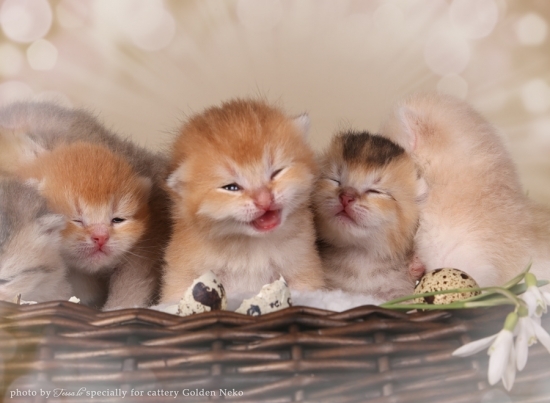 | Comments Off on We have kittens! 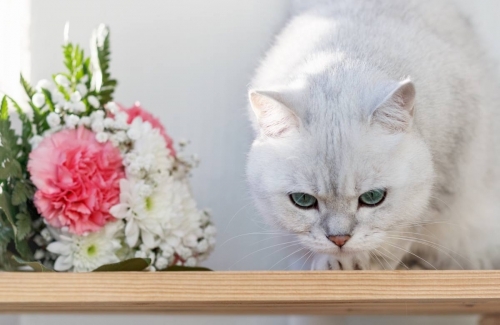 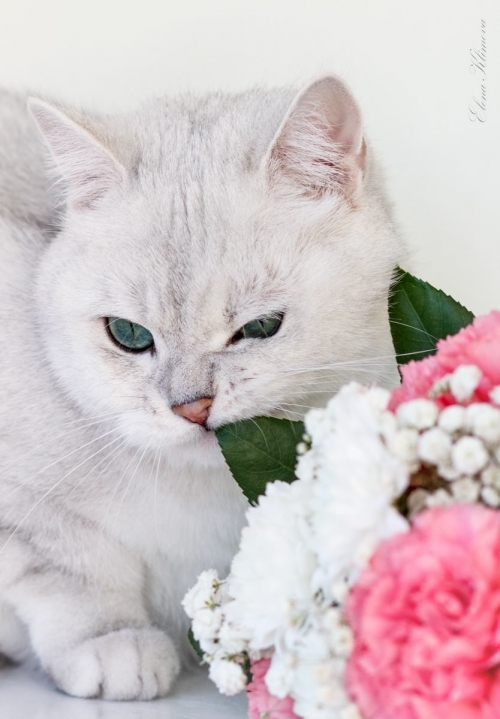 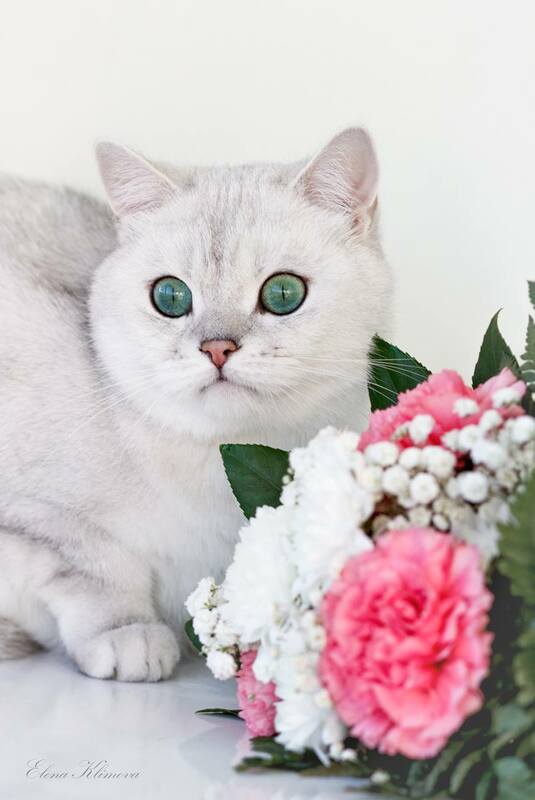 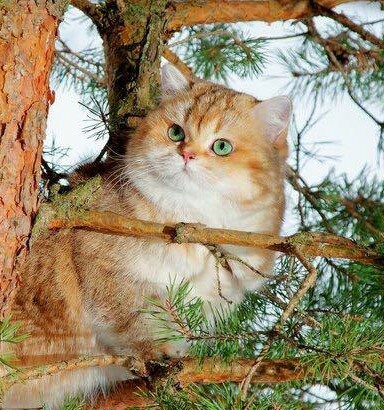 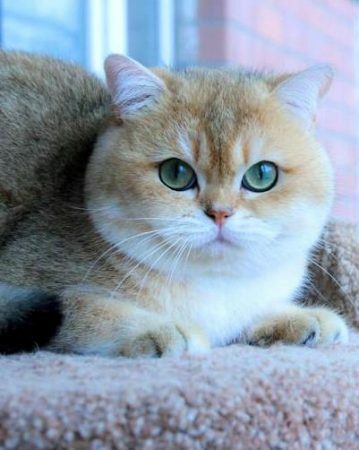 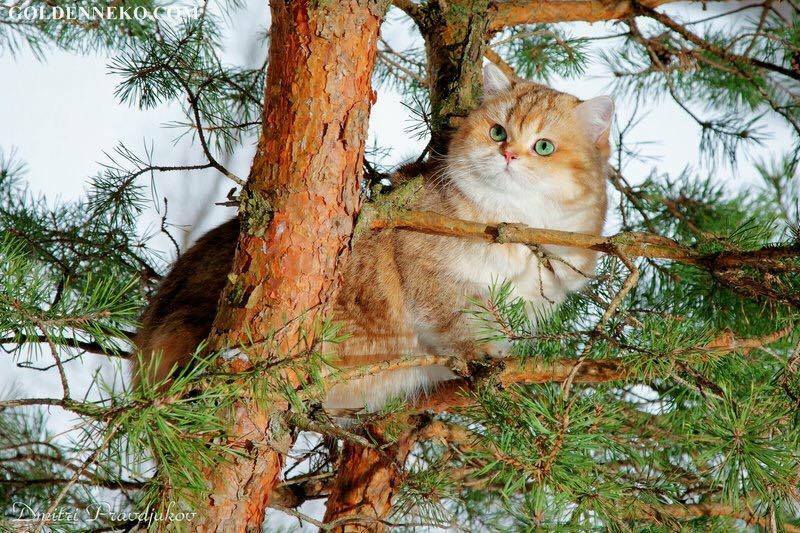 Due to lack of free time updating of russian part of cattery’s website is temporary closed. 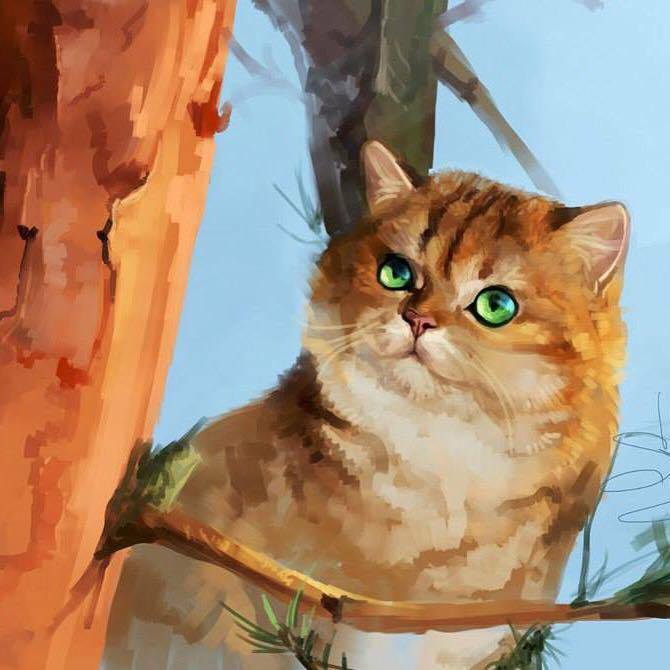 | Comments Off on Gorgeous PAINTING of my golden boy ! Our beloved boy in New Family!!! 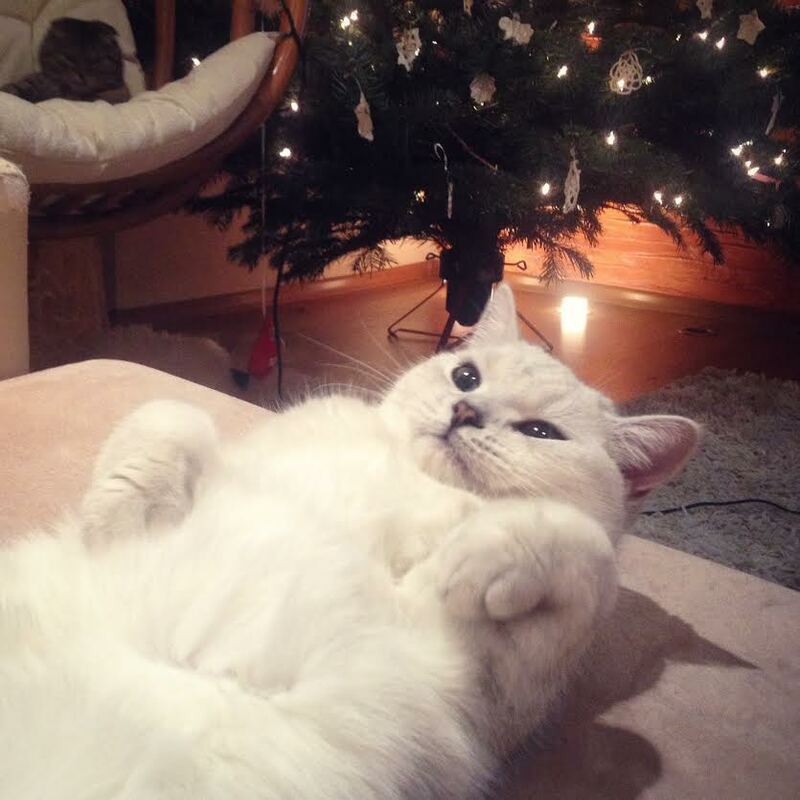 | Comments Off on Happy New Year – 2015!